How Aware Are Your Managers? This week (8th – 14th May 2017) is Mental Health Awareness Week in the UK. The Mental Health Foundation has hosted Mental Health Awareness Week in the second week of May since 2000. In previous years the week has focused on how mindfulness, anxiety, sleep deprivation and relationships can impact our mental health. “Nearly two-thirds of people say that they have experienced a mental health problem. This rises to 7 in every 10 women, young adults aged 18-34 and people living alone”. Recent news coverage has focused on The Duke and Duchess of Cambridge and Prince Harry and their spearheading of the Heads Together campaign with the ambition to end the stigma around mental health. Heads Together, the Charity of the Year for the 2017 Virgin Money London Marathon, aims to help people feel much more comfortable with their everyday mental well being and have the practical tools to support their friends and family. 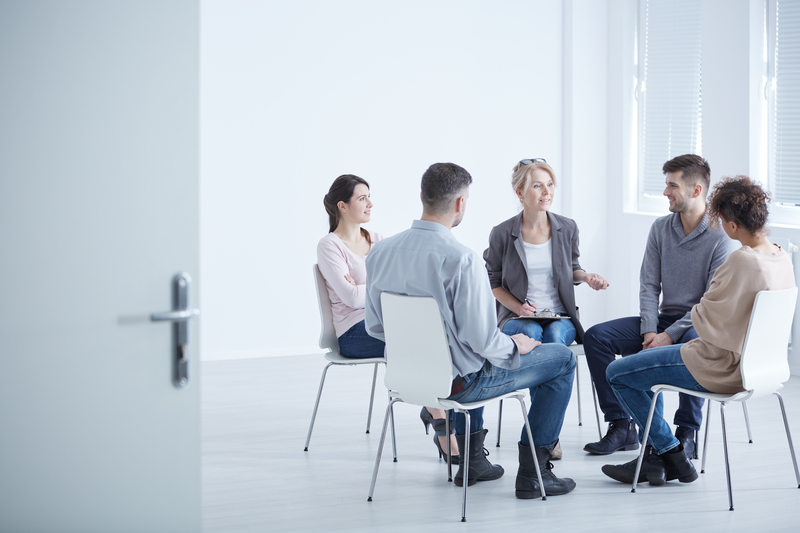 According to the CIPD, mental health issues in the workplace can affect as many as one in four people at some point in their lives as well as representing a significant cost for employers. Mental health issues have a significant impact on employee well-being and are a major cause of long-term absence from work. The ACAS website states that mental health problems cost employers in the UK £30 billion a year through loss of production, recruitment and absence. The CIPD’s 2016 report, Employee Outlook: Focus on mental health in the workplace, found that more than three people in ten (31%) have experienced mental health problems whist in employment. This figure is higher for female employees at 36% and 46% in respect of people working in the voluntary sector. The report also concludes that there is some way to go before the majority of employers develop a robust framework in this area. Organisations therefore can often lose the skills and experience of many capable employees who are managed incorrectly and feel they have no choice but to choose between a deterioration of mental health or leaving their employment. The Centre for Mental Health charity estimate that employers should be able to cut the cost of mental health (in lost production and replacing staff) by about a third by improving their management of mental health at work. Employers have a duty of care to their employees and investment in the mental health of a workforce must be embedded in the core of the business. GBS offers two Mental Health First Aid (MHFA) training courses, designed to enable employees to recognise the early signs of mental health problems and give them the confidence and knowledge to help. Participants will get a comprehensive understanding of issues, practical guidance, and where to go for support. Our intensive MFHA course is delivered over two days, aimed at those who have no previous mental health training and is delivered by an accredited MHFA instructor. We also offer the Mental Health First Aid Lite, which is a 3-hour introductory course offering an overview of understanding and supporting mental health issues. To find out more about our Mental First Aid Courses, please visit the GBS website or give us a call on 01252 618 400 to speak to one of our training experts.